Now and then through history we have seen some remarkable and extraordinary individuals come forward to defend peace, harmony, and equality. Their light shines brightly and brings forth in us happiness and emotions that we often cannot explain and that may surprise and confound us. One such beautiful light is Malala Yousafzai. She is the Pakistani girl who was shot in the head by the Taliban when she was only 14 years old because she spoke out about how Muslim women were being treated, and how girls were not allowed to go to school. The world was outraged and prayed for her survival and recovery. 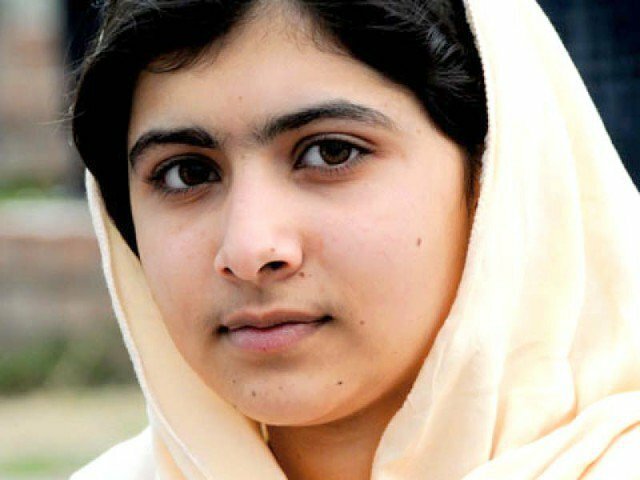 She not only recovered, but she recently won the Nobel Peace Prize at the age of 17. She shares the prize with Kailash Satyarthi of India who is also working for children’s rights. Malala’s strength, courage, and conviction are an inspiration to us all. But why does she elicit such love and emotion in us? Perhaps she provides a glimpse into what a better world would look like—a world for which we all yearn and for which some dare to dream. One free of war and conflict, and the pain and suffering they bring. A world where peace, harmony, security, equality, and freedom are enjoyed by all of humanity. Malala inspires us to not only dream of such a world, but to do whatever we can—no matter how small or seemingly insignificant—to move us toward it. The love the world has shown for Malala demonstrates that divine love is an integral part of our being and that it has great power to heal and unify us against evil and darkness. Malala’s light shines brightly and in doing so has not only enlightened us, but shows us that our own light can shine and have effect also. You might like to watch a short interview with Jon Stewart. This entry was posted in Uncategorized and tagged divine love, extraordinary people, Malala Yousafzai, Nobel Peace Prize, power of prayer, self help, self improvement. I think Malala has the right solution to a very difficult problem. Education creates light even in very dark places. She seems very determined. Let us hope she will be able stay on her path.